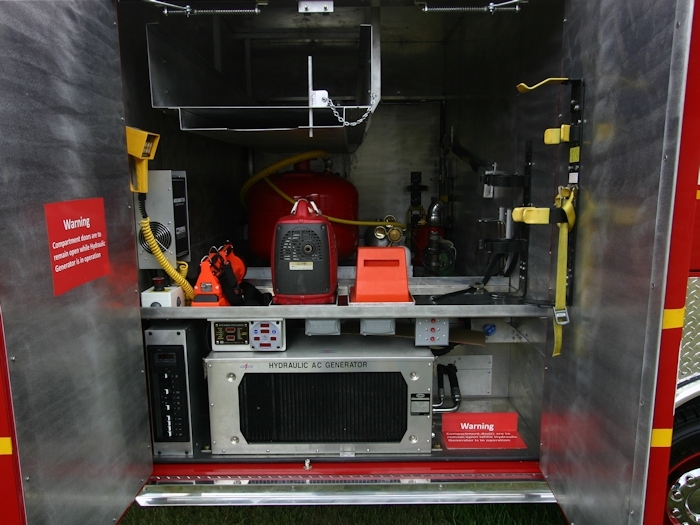 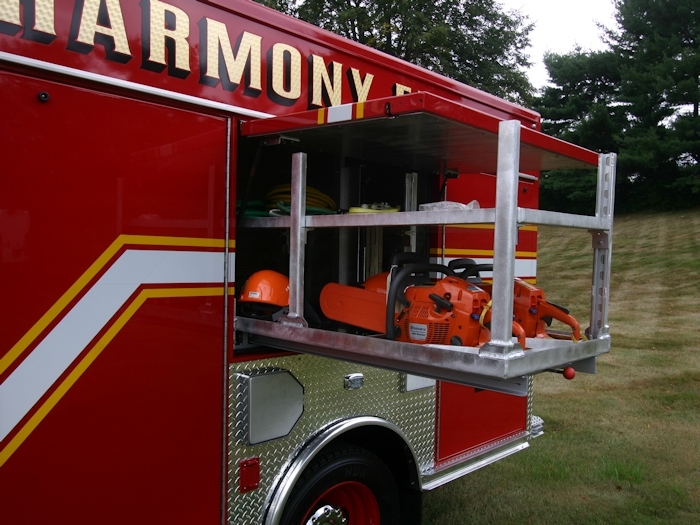 Our Light Rescue Bodies are built with the same durability as our full-size rescue units but are down sized and mounted on commercial chassis. 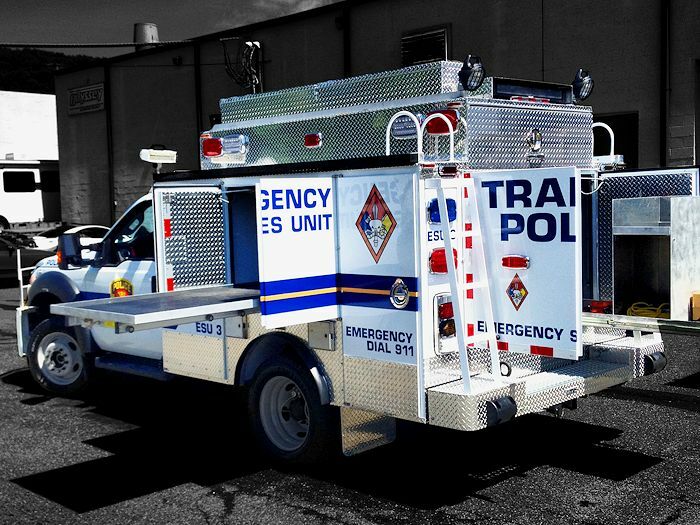 Light Rescues are for all types of situational rescue curriculum. 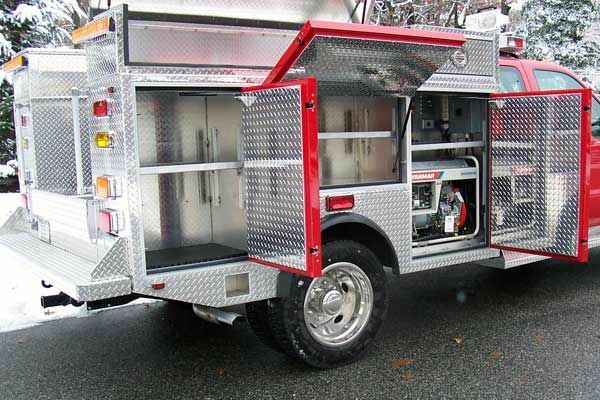 They are built with versatility; maximizing and utilizing every inch of space available. 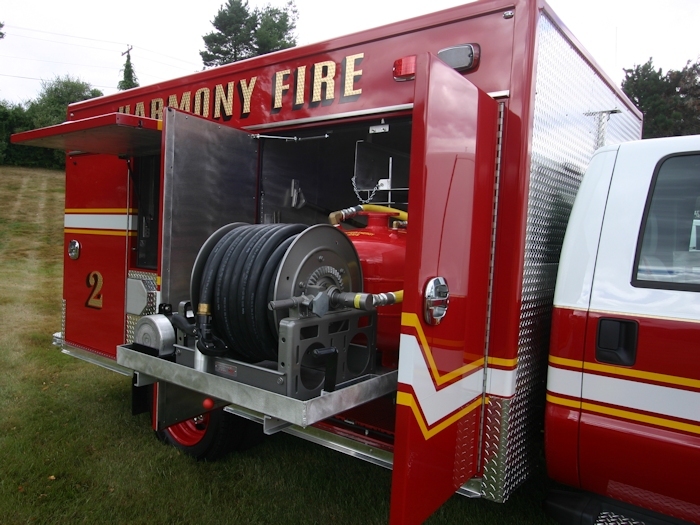 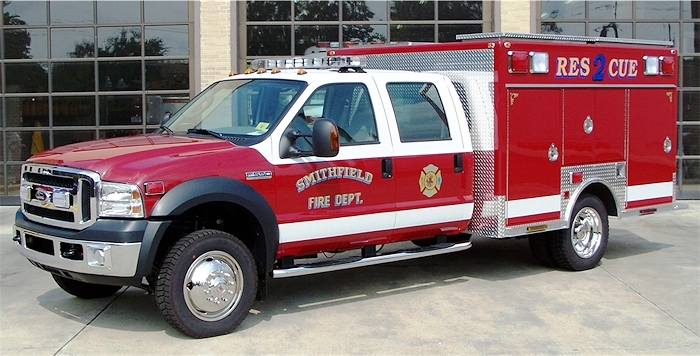 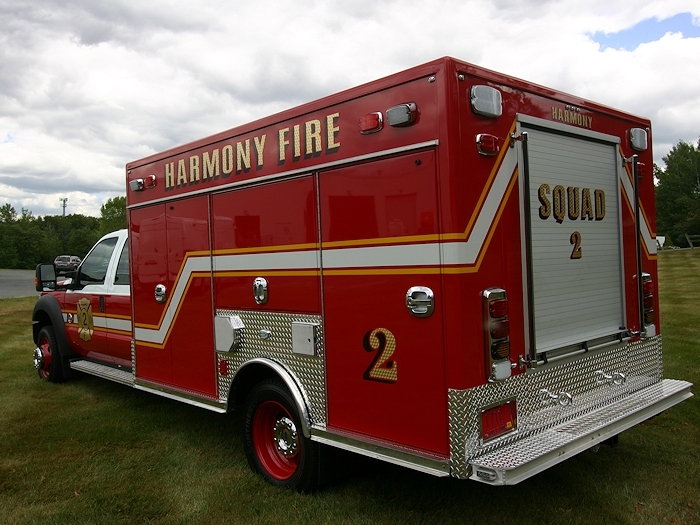 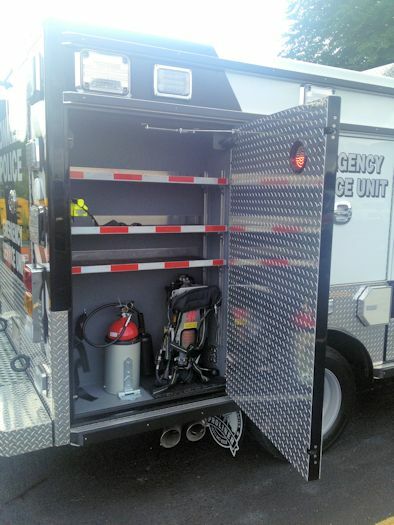 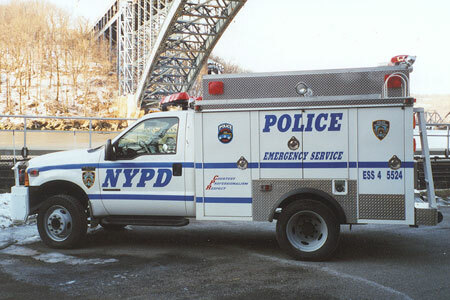 Custom compartments allow your department to carry the extensive amount of rescue equipment required for these first-responder rescues. 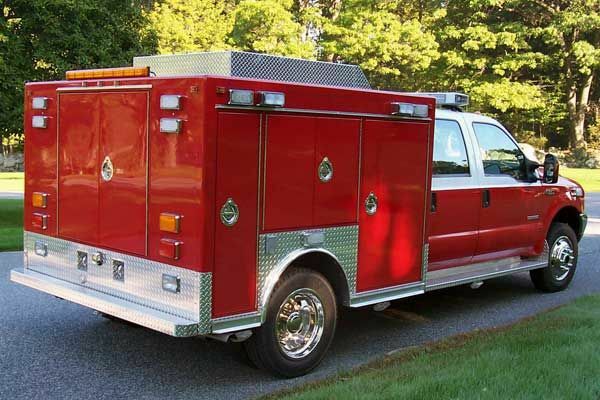 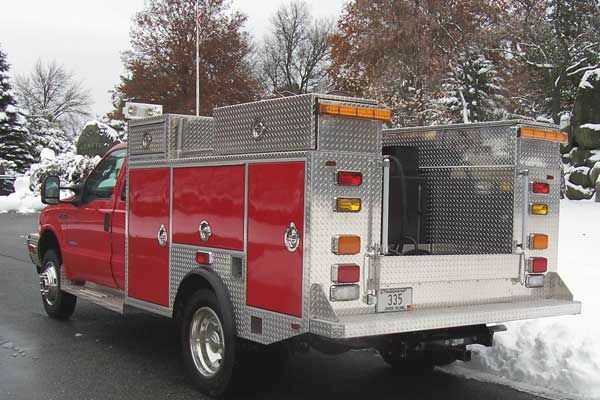 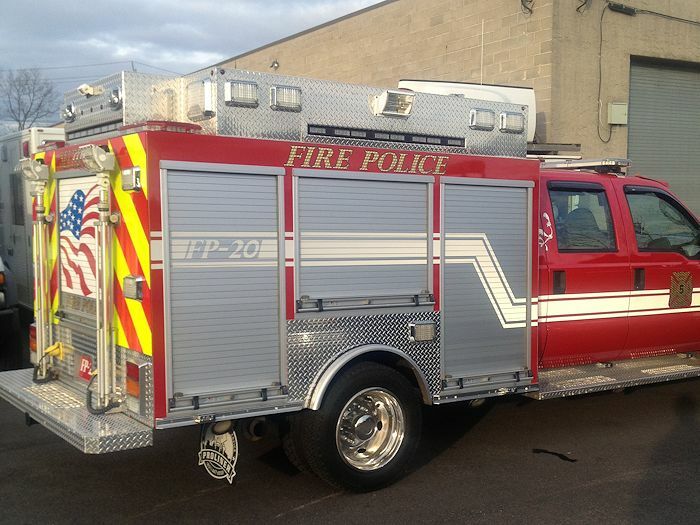 No matter what size rescue the job requires light, medium or heavy duty Accelerated Media's: Tri-Star Fire Apparatus Division has the experience and expertise to build you a specialized custom unit that fits the needs that allow you to serve your community. 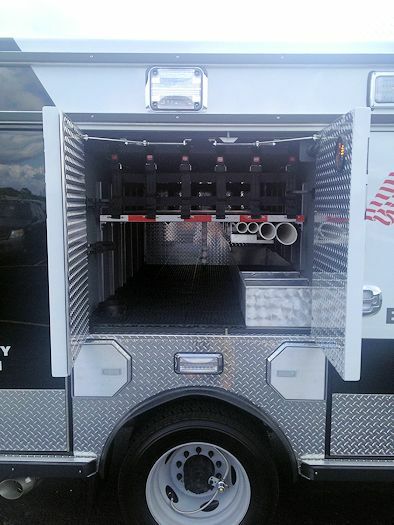 Walk-in, walk around or a little of both. 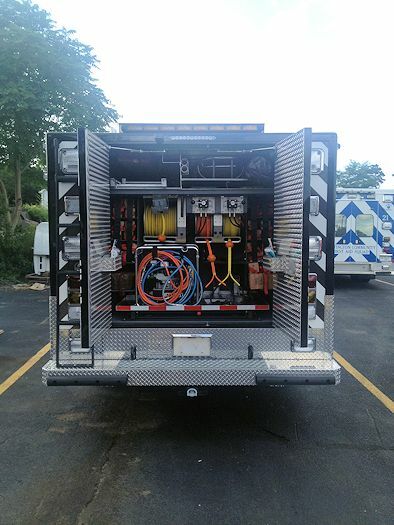 From the smallest to the largest, Accelerated Media's Tri-Star Division is here for your rescue needs. 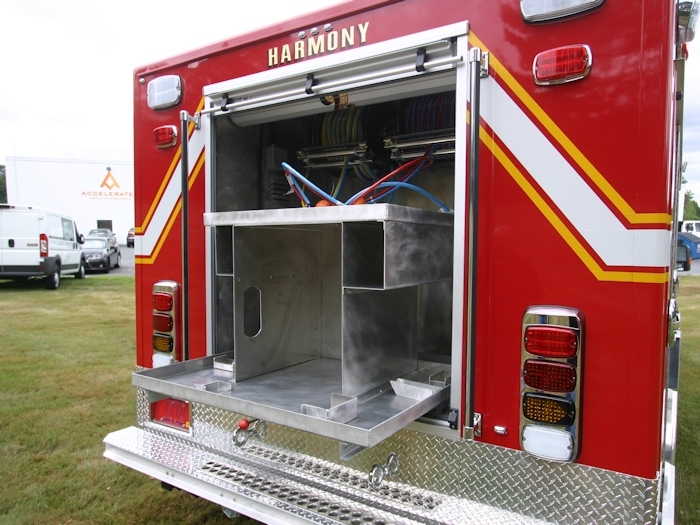 Custom all aluminum HEAVY DUTY corner extrusions coupled with twin I beam subframe and heavy duty gussets. 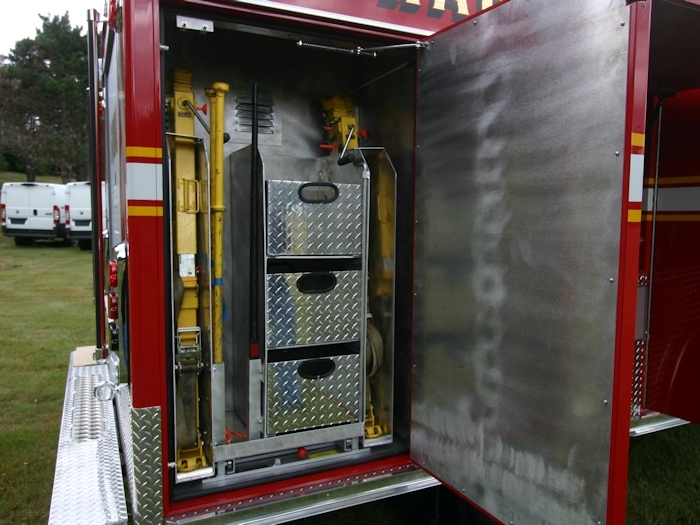 Storage Options for you SPECIFIC Tool Compliment.